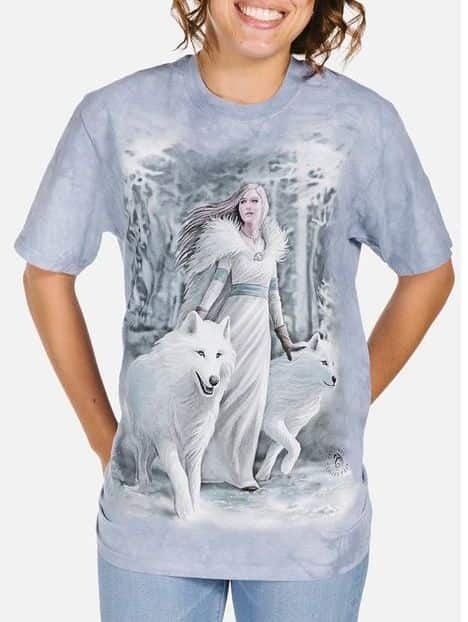 Fantasy t-shirts from The Mountain® available in adult & kids sizes. 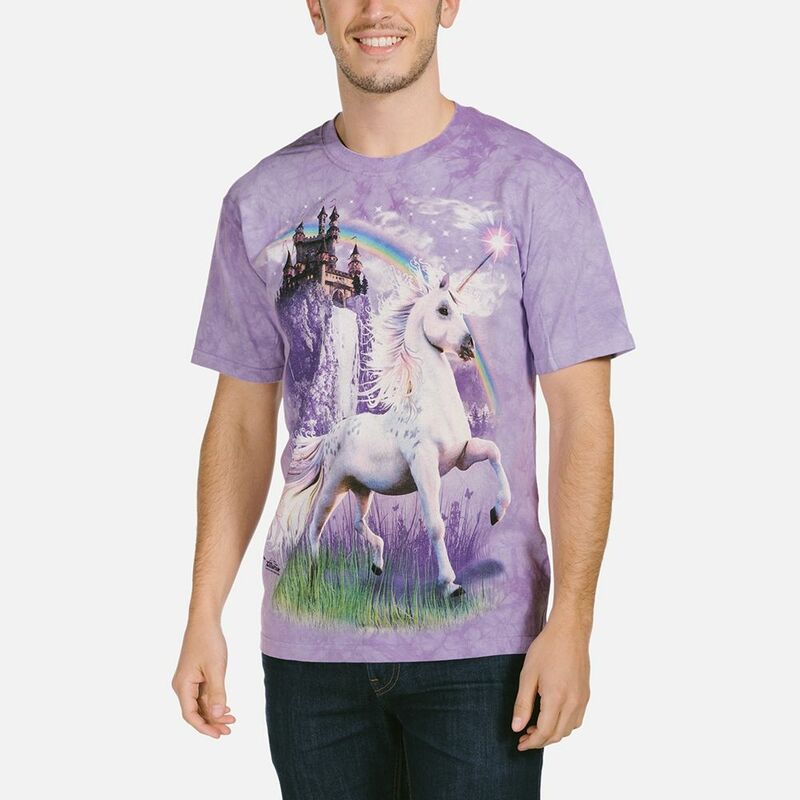 These magical designs feature unicorns, dragons, fairies, skulls and just about anything you can find in the enchanted fantasy realm. 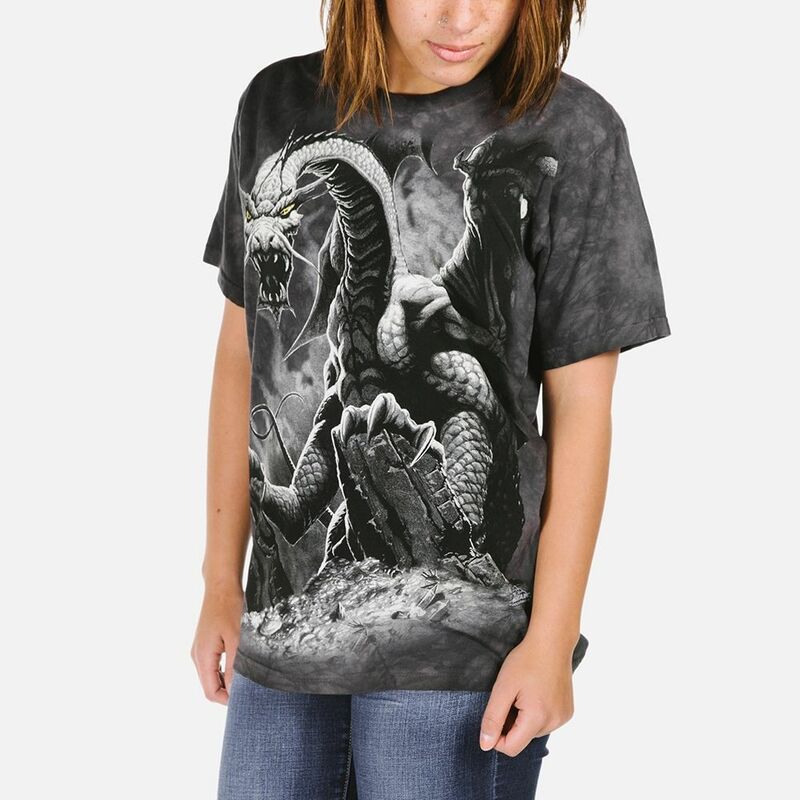 All of our fantasy t-shirts are high quality shirts using water based inks that are dyed into the fabric. 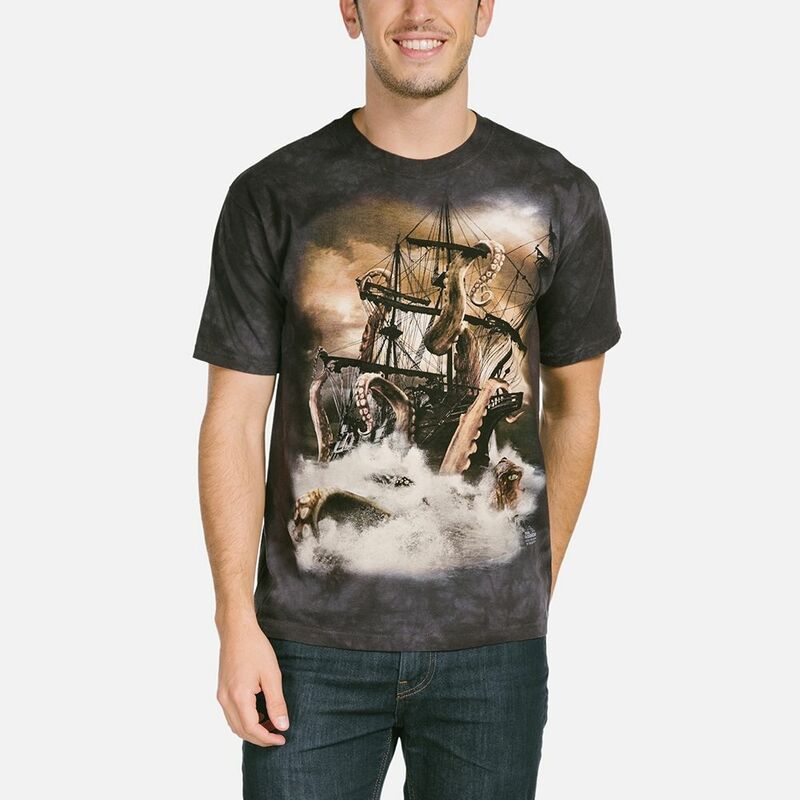 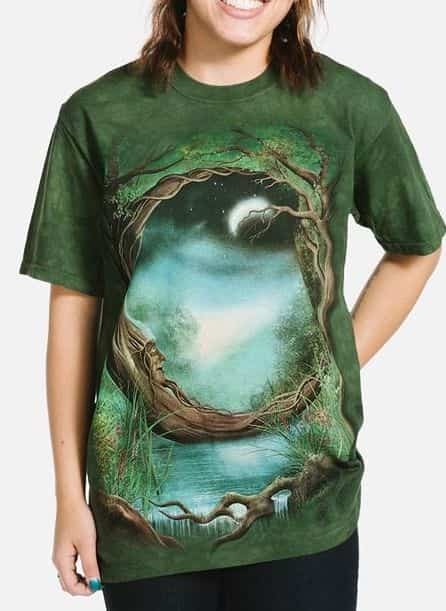 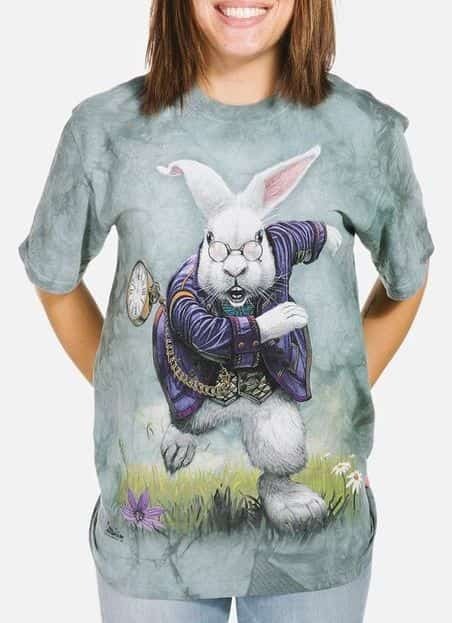 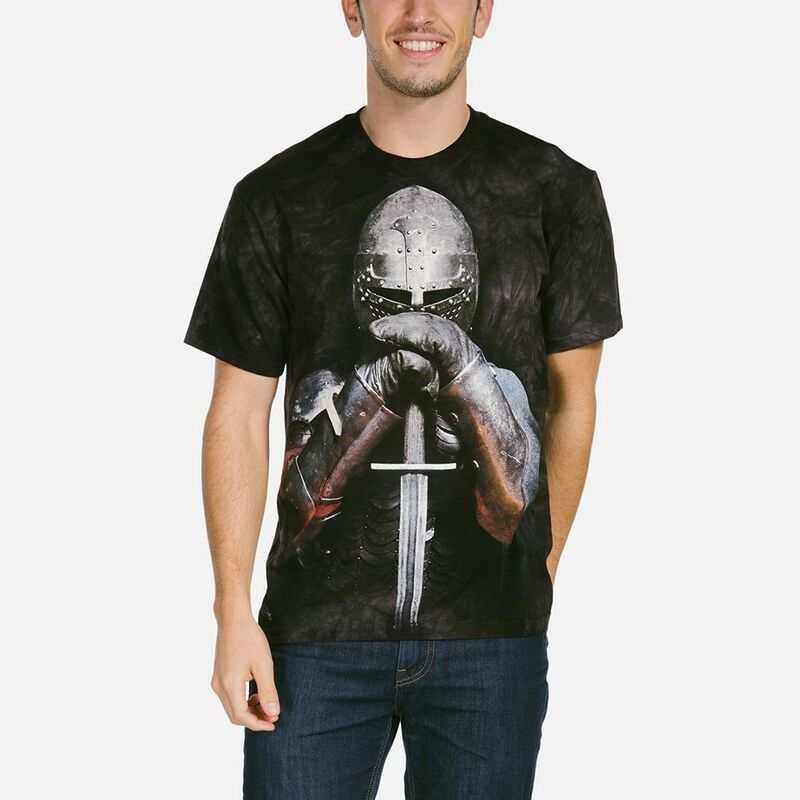 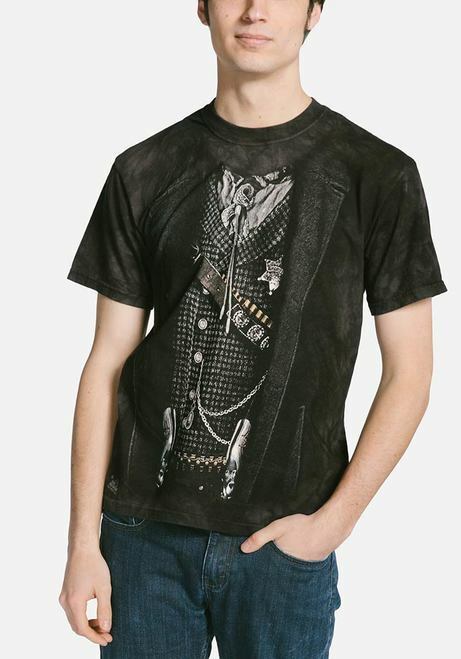 From myth to magic these fantasy t-shirts are sure to impress. 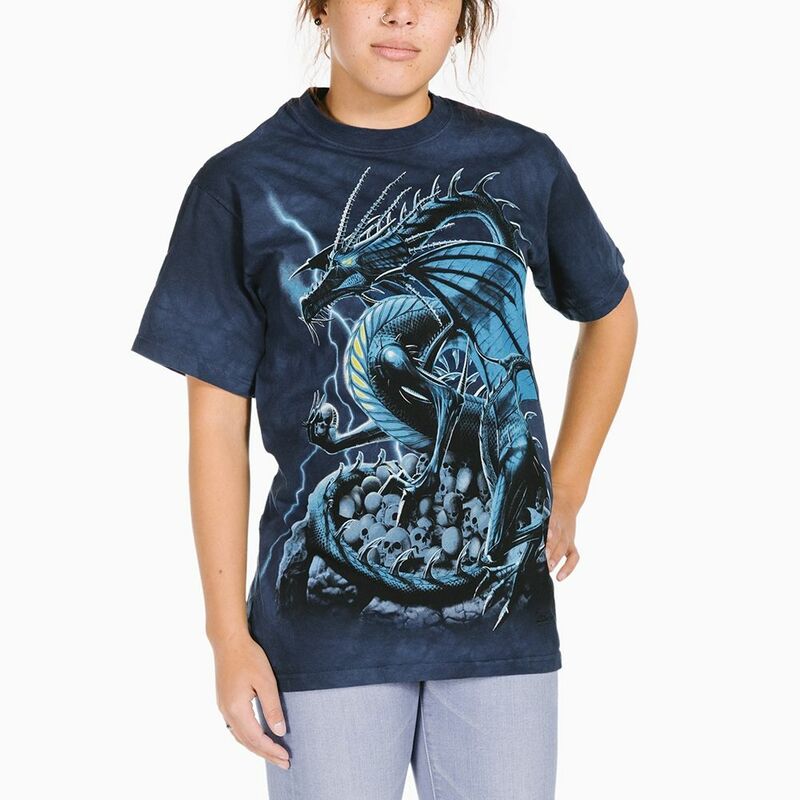 If you're looking for dragon t-shirts or fairy t-shirts we've got plenty. 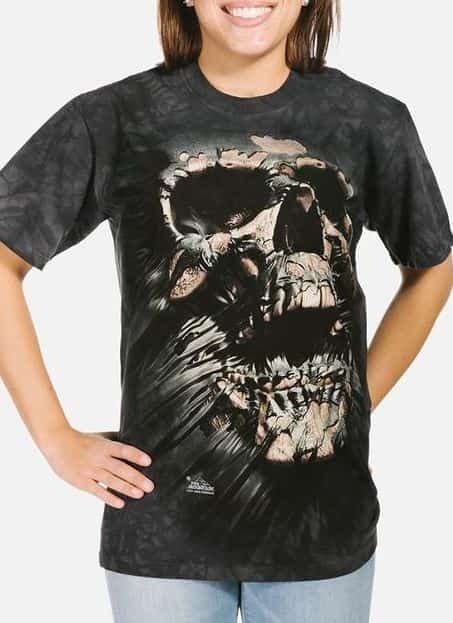 If you want unicorn t-shirts or skulls we've got those too. 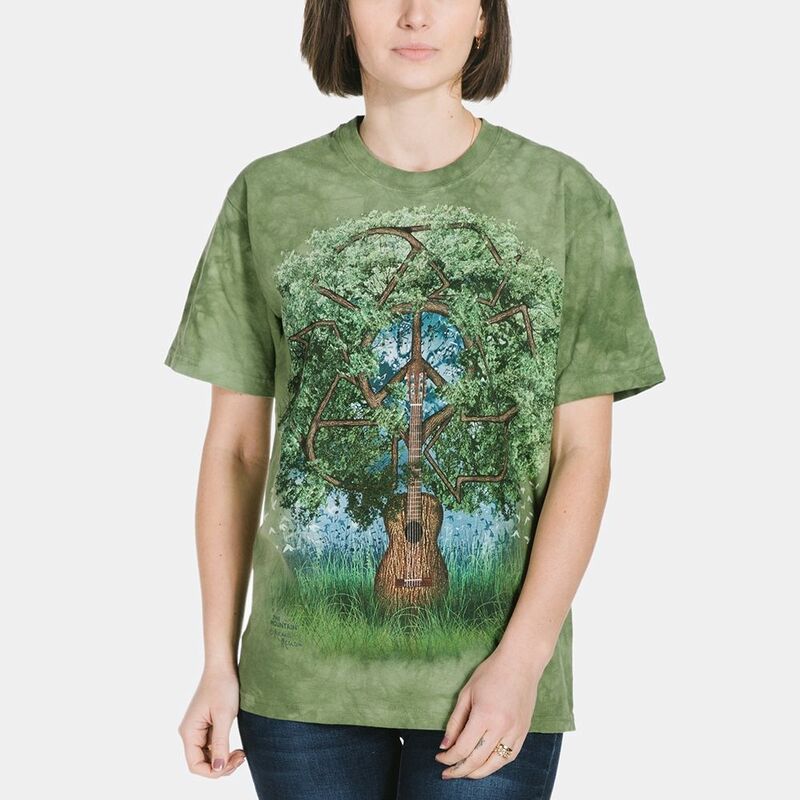 We've even got the elusive big foot! 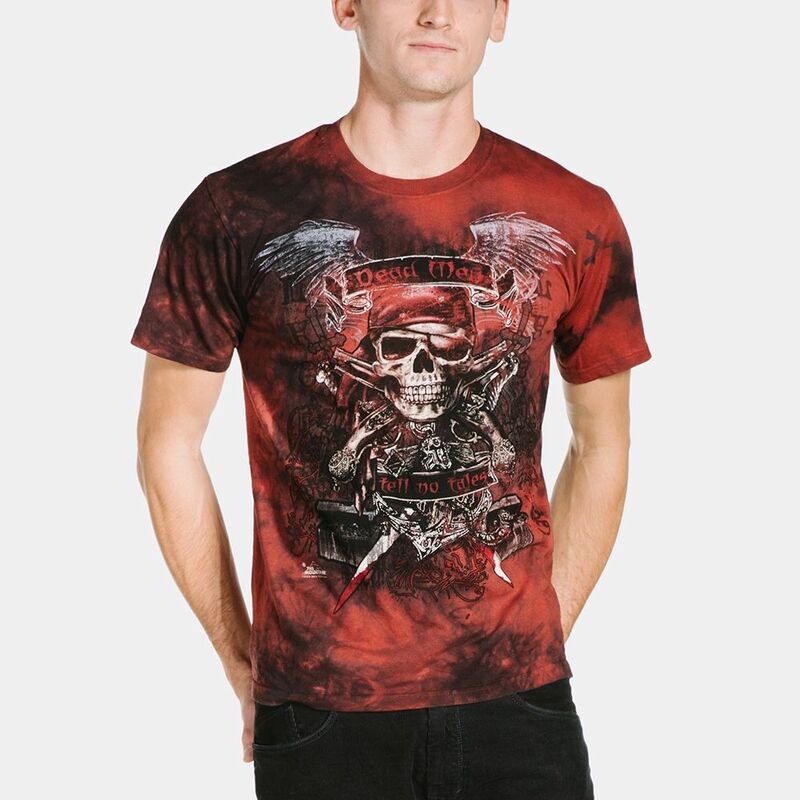 Our men's graphic t-shirts are cut with a loose fit that are suitable for women too. 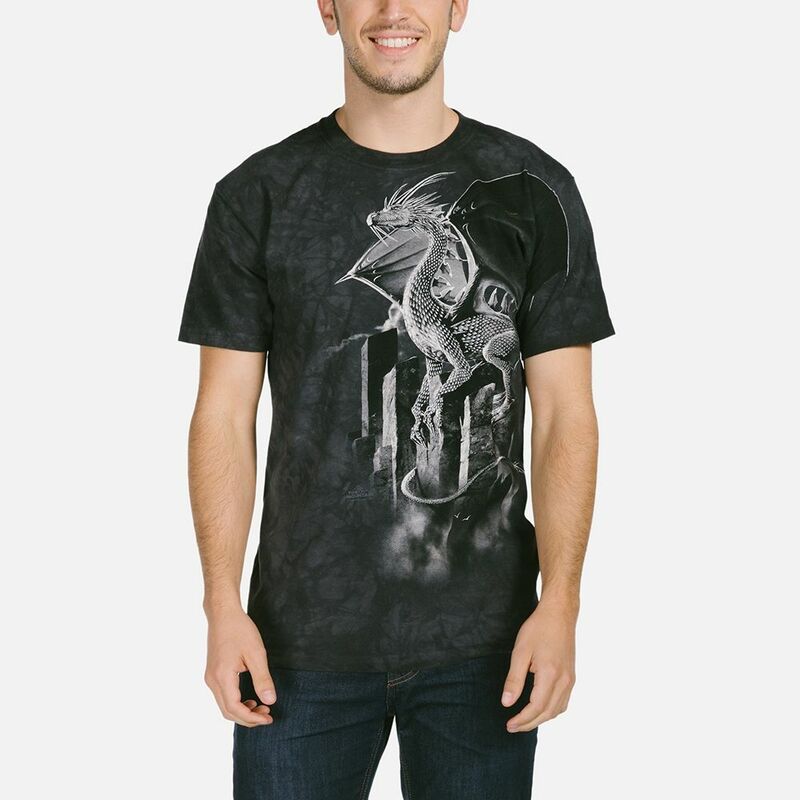 The highly detailed, colourful artwork are appealing to all who love dragons, skulls, fairies and fantasy artwork.